Leading Derby design agency threeguru is finishing off the year in style having been successful with a strategic pitch to work on the reinvigoration phase of Derbyshire County Council’s Be Portion Size Wise Campaign. 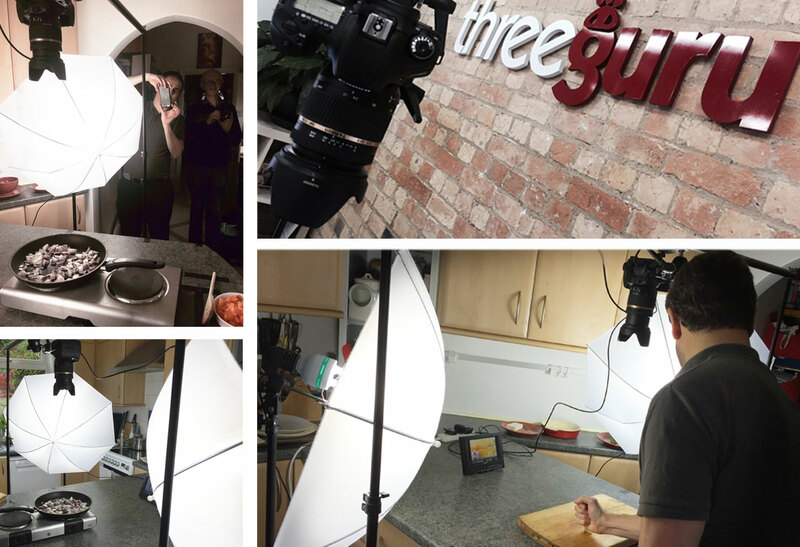 Threeguru, set up by three former work colleagues, has enjoyed considerable success since inception in 2013. Their client portfolio is brimming with more then 80 local and international companies and latest accounting figures are set to reveal a whopping 330% increase in turnover this financial year for the Derwent Business Centre based design agency. The gurus wasted no time in celebrating their recent success, instead choosing to get stuck into formulating a strategic plan. 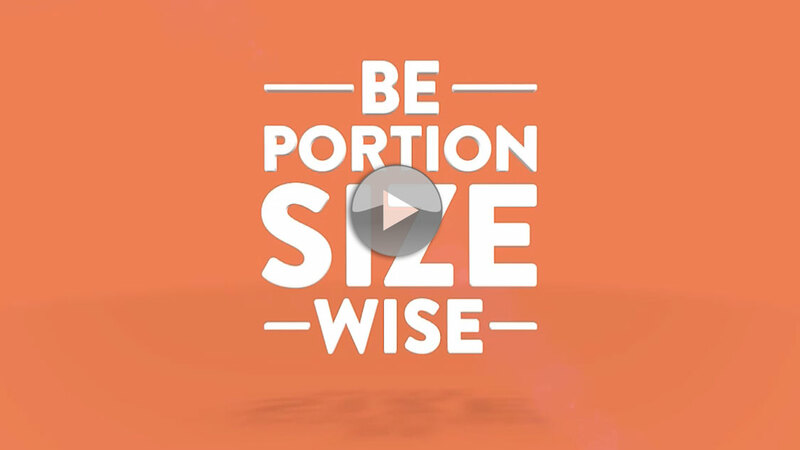 A range of Be Portion Size Wise deliverables will be created over the coming weeks that will include an impactive collection of YouTube videos, range of infographics and a suite of downloadable recipes all geared towards enhanced social media engagement. 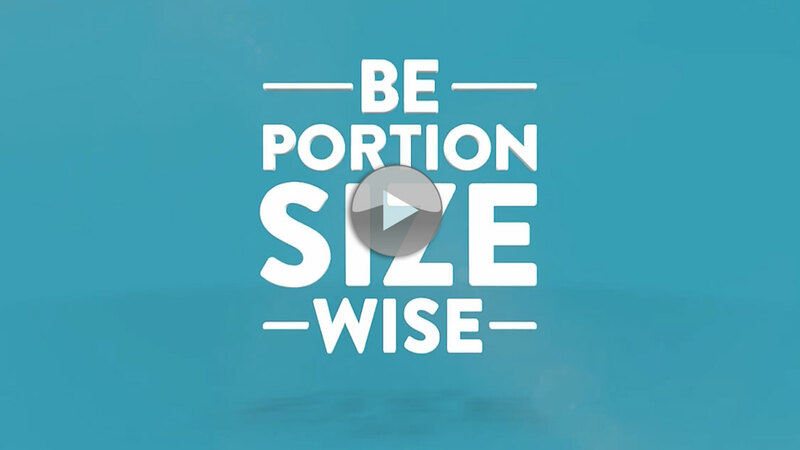 The Be Portion Size Wise marketing initiative was launched in June 2015 to raise awareness amongst 19 – 64 year olds about portion control and the health implications of being overweight. In Derbyshire alone there are currently 68.8% people considered to be either overweight or obese. Nationally obesity has a direct cost to the NHS of £5.1bn per year. 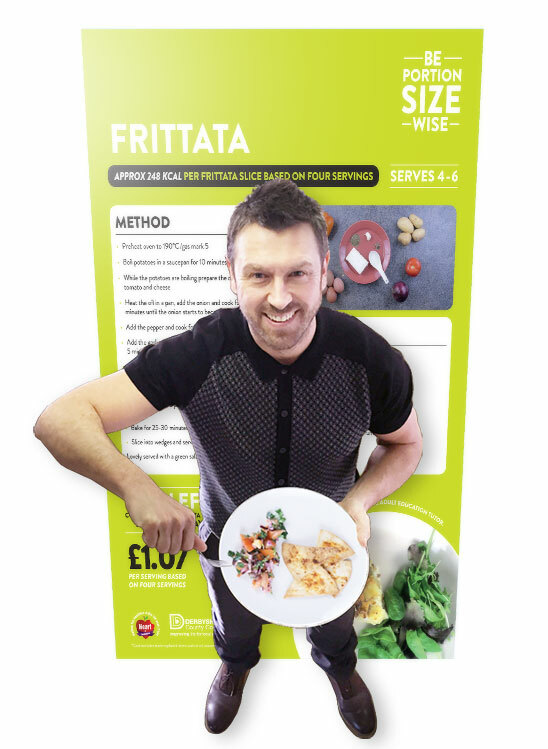 The negative financial and health impact that obesity has on communities, businesses, local authorities and the NHS is something the health conscious design agency team feel passionately about. Outlining his companies approach to reinvigorate the existing campaign, Threeguru’s Strategic Marketing Director Lee Day commented. In conjunction with Derbyshire County Councils communication team, Threeguru will be looking to provide fresh visual content and an innovative social media marketing approach to keep the Be Portion Size Wise campaign at the forefront of Derbyshire peoples minds over the coming weeks and months.